When we launch our own small business and we start to produce winning products, there will always be other things we have to consider and parts of the supply chain which we need to work on. Shipping is a massive part of your business structure and it is something which you need to get right first time it you want to truly succeed with your venture. Today we are looking at some of the things you can think of when getting started with shipping this year. The first thing you need to do if you want to deliver and collect items from your suppliers and retailers is st a big truck. Truck Finance is hard to find sometimes however there are some great deals online as long as you know where to look. 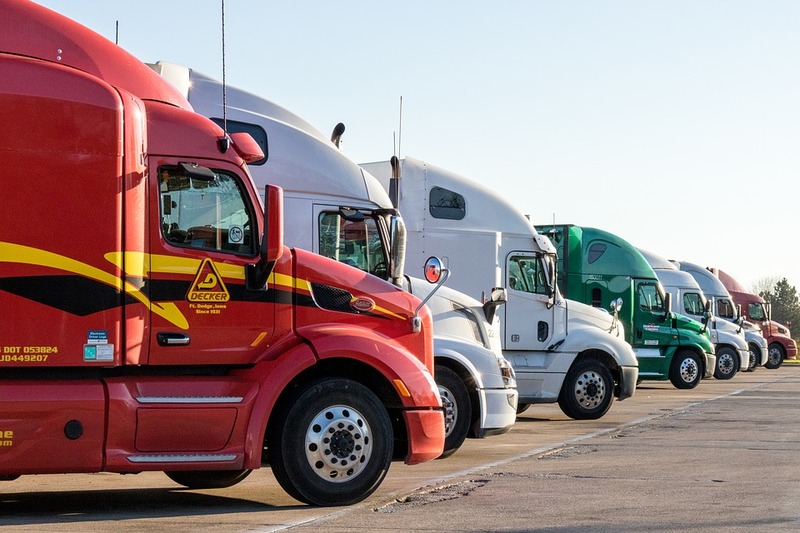 Make sure you get a truck which is large enough for the job and also one which is stable, and once you have a truck you should hire a driver who can control it. Not all of your shipping will be done by your directly and a lot of the time if you are sourcing items from across the country or selling internationally you will need a haulier company to work with. Choosing the right haulier is super important and you need to be sure that you have a good relationship with them because things can often be last minute with shipping so they will need to drop Work to help you out. Think about interviewing 3 different hauliers and use your own judgement to choose one which you can trust. Haggling is a big part of shipping because if you need a parcel to be taken from one place to another in a short space of time you will want to choose whoever can give you the best price. You will have a main haulier but it is also a good idea to get a quote from 2 more so that if these are cheaper than you regular haulier you can tell them and see if they can go down in price for you. It’s all about charm and quick reactions and you can save a lot of money by doing this. The best way to sort your warehouse is to have a section for incoming and a section for outgoing parcels. When parcels come in they will need to be counted to ensure they match the delivery note and the same happens when you send things out. Make sure you also have a small packaging area near the door for outgoing orders because this is something which needs to be done swiftly each day ready for the postal service to pick them up. Logistics and shipping is hard and it can be complex, rather than trying to deal with it yourself it is helpful for you to hire someone who knows what they are doing. They will make the job easy and make sure you can be successful.